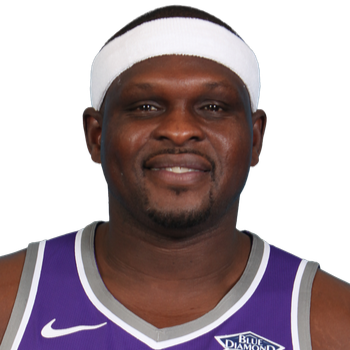 Zachary McKenley Randolph (born July 16, 1981) is an American professional basketball player for the Sacramento Kings of the National Basketball Association (NBA). 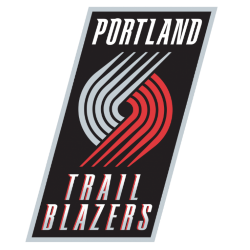 Nicknamed "Z-Bo", the two-time NBA All-Star played college basketball for Michigan State University before being drafted in the 2001 NBA draft by the Portland Trail Blazers. He has played for five teams over the course of his professional career, making the All-NBA Third Team in 2011 with the Grizzlies. Randolph grew up in Marion, Indiana and attended Marion High School, where his coach was Moe Smedley. As a sophomore, he helped lead the Marion Giants to the 1998 Indiana Class 4A Championship Game. As a senior, he again led his team to the state championship game in which Marion High School won its seventh state basketball championship. He finished second in Indiana's "Mr. Basketball" voting that year behind Jared Jeffries, who played for the team the Giants beat in the state championship game and would later become Randolph's teammate with the Knicks. After high school, Randolph attended and played basketball for Michigan State University coached by Tom Izzo. His teammates at MSU included Jason Richardson and Charlie Bell. In his single season at Michigan State, he averaged 10.8 points and 6.7 rebounds per game over 33 games, with a team that finished with a 28–5 record and advanced to its third straight NCAA Final Four. After his freshman season, he entered the 2001 NBA draft. 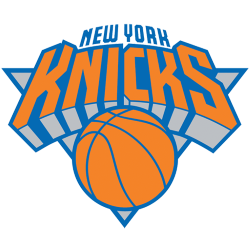 On June 28, 2007, Randolph, along with Dan Dickau, Fred Jones and the draft rights to Demetris Nichols, was traded to the New York Knicks in a draft day deal for Steve Francis, Channing Frye, and a 2008 2nd round draft pick. On July 2, 2007, Randolph was introduced at a press conference in New York, where he revealed he would wear the jersey #50. He played 69 games with the Knicks during the 2007-08 season, averaging a double-double, with 17.6 points and 10.3 rebounds per game. However, Randolph then played only 11 games in New York the next year, before being traded to the Clippers early in the 2008-09 season. In his time in New York, Randolph averaged 18.0 points and 10.6 rebounds per game. On November 21, 2008, after playing 11 games with the Knicks in the 2008–09 season, Randolph was traded to the Los Angeles Clippers along with Mardy Collins in exchange for Cuttino Mobley and Tim Thomas. During a game against the Phoenix Suns on February 17, 2009, Randolph was ejected, and subsequently suspended, for punching Louis Amundson in the jaw. Randolph finished the 2008–09 season with the Clippers before being traded again. In his 39 games with the Clippers, he averaged 20.9 points and 9.4 rebounds per game. On July 17, 2009, he was traded to the Memphis Grizzlies in exchange for Quentin Richardson. Randolph was selected for his first NBA All Star Game in 2010 and helped the Grizzlies improve despite failing to make it to the 2010 playoffs. The Grizzlies made the playoffs in 2011 as the eighth seed and eliminated the top-seeded San Antonio Spurs in the first round, just the second time the eighth seed defeated the first seed since the league expanded to a seven-game first-round series. The series marked the first four wins in franchise playoff history for the Grizzlies and the first time the franchise won a playoff series. In the decisive sixth game, Randolph scored a then playoff career-high 31 points, including 17 in the fourth quarter. On April 18, 2011, Randolph agreed to a four-year extension with the Grizzlies worth $71 million, with $66 million guaranteed. Later, Randolph was named to the All-NBA Third Team for the first time in his career. Randolph then led the Grizzlies to an opening game win in their second-round playoff series, posting a playoff-career-high 34 points as the Grizzlies defeated the Oklahoma City Thunder 114–101. However, the Grizzlies fell in the second round after losing game 7 to the Thunder, 105–90. 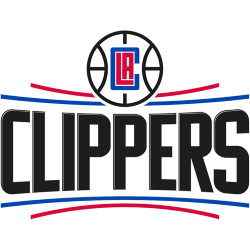 In 2012, Randolph and the Grizzlies faced the Los Angeles Clippers in the first round of the playoffs. The Grizzlies lost the series in seven games. Randolph was named to his second All-Star game during the 2012–13 season. On May 15, 2013, Randolph helped lead the Grizzlies to victory over Oklahoma City to advance for the first time in franchise history to the Western Conference Finals. In the close out game against the Thunder, Randolph scored a team-high 28 points and grabbed 14 rebounds. In the Western Conference Finals, the Grizzlies were swept in four games by the San Antonio Spurs. 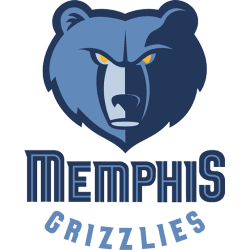 In 2013–14, the Grizzlies finished as the 7th seed in the West. Their first round playoff match-up was once again Kevin Durant and the Oklahoma City Thunder. The Grizzlies went on to lose the series in seven games. Randolph was suspended for game 7 after punching Steven Adams in the jaw midway through the 4th quarter of game 6. On June 30, 2014, Randolph exercised his player option for the 2014–15 season and signed a two-year, $20 million contract extension with the Grizzlies. The Grizzlies advanced past Portland in the first round of the playoffs, but fell to eventual NBA Champion, Golden State, in the Conference Semifinals. On March 19, 2016, Randolph recorded his first career triple-double with 28 points, 11 rebounds, and 10 assists in a 113–102 win over the Los Angeles Clippers. The Grizzlies again qualified for the NBA Playoffs in 2016, but were swept out of the first round by the San Antonio Spurs. On November 2, 2016, in a win over the New Orleans Pelicans, Randolph passed Pau Gasol (3,324) to become the Grizzlies' all-time leader in made field goals. On November 23, 2016, in a win over the Philadelphia 76ers, Randolph passed Vlade Divac for 46th on the NBA's all-time leading rebounder list. On December 6, 2016, he played in his 1,000th career game, becoming the 121st NBA player to reach that mark. He returned to the team to face the Philadelphia 76ers after missing seven games following the death of his mother, Mae, on November 24. On January 6, 2017, Randolph scored 27 points off the bench in a 128–119 overtime win over the Golden State Warriors. It was his highest total scored off the bench since 2006. On January 28, 2017, he scored a season-high 28 points in a 102–95 win over the Utah Jazz. On July 10, 2017, Randolph signed a two-year, $24 million contract with the Sacramento Kings. 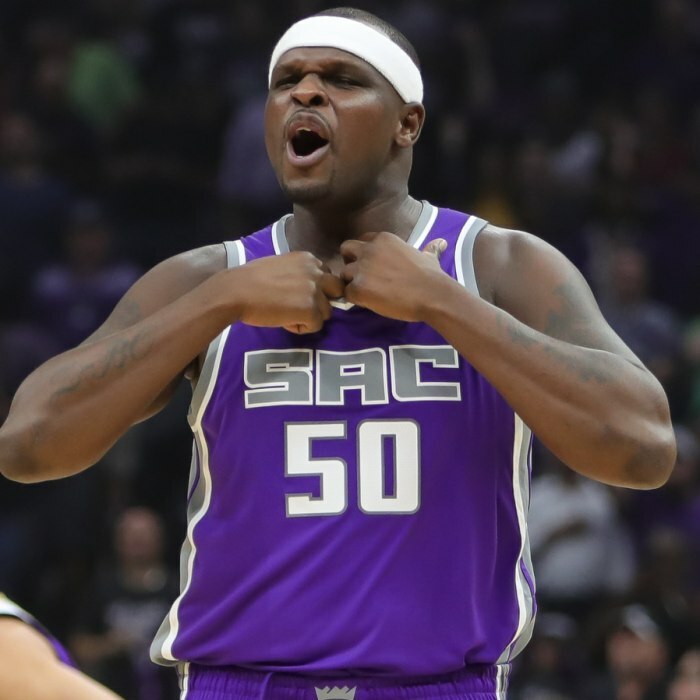 Prior to Randolph's signing with the Kings, the Grizzlies announced that #50 would never be worn again by another Grizzly, and would eventually be retired in the future. On December 8, 2017, he recorded a season-high 35 points and 13 rebounds in a 116–109 overtime win over the New Orleans Pelicans. He made two of his career-high five 3-pointers to start overtime. On December 20, 2017, Randolph had 21 points and eight rebounds against the Brooklyn Nets, surpassing 10,000 career rebounds.